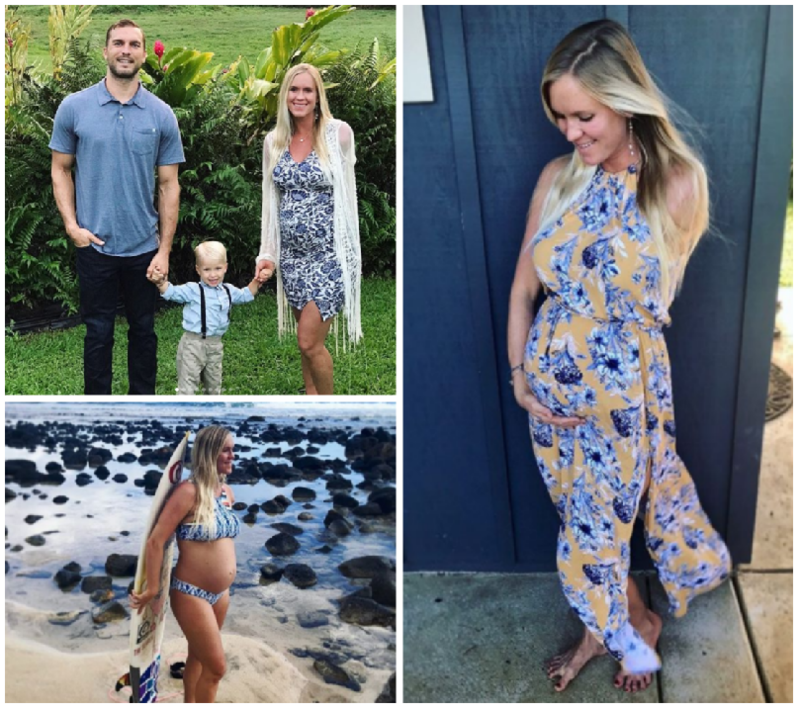 Second-time mom-to-be Bethany Hamilton has decided at 7-months pregnant that she’s going to take a break from surfing until baby number 2 arrives. The hardest part of pregnancy for me is not surfing! I’m taking a lil break, but it’s soooo worth it! Grow baby grow ??✨? Hamilton became famous at age 13 when she was attacked by a shark while surfing but she didn’t let that very traumatic event deter her from returning to her love. She returned just one month after the attack and went on to become a top pro surfer. The true definition of a boss babe! She and her husband, Christian youth minister Adam Dirks, wed in 2013 in Hawaii and welcomed their son Tobias, 2, on June 1, 2015. We are LOVING her maternity photos and looks that she has shared on Instagram this pregnancy. 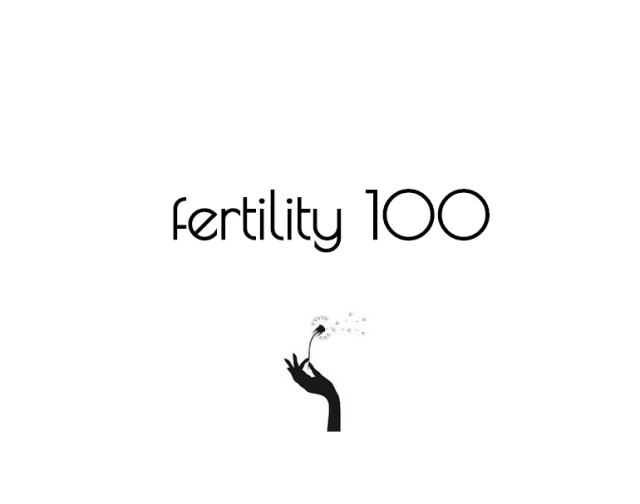 A new year with new life on the grow. I’m feeling so thankful!